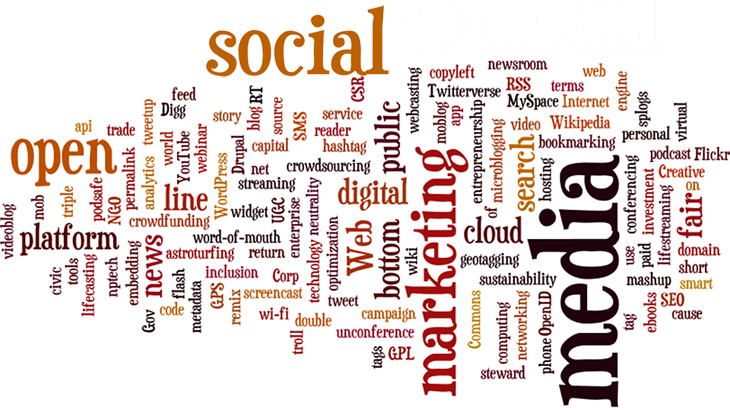 Social media platforms can do real wonders in marketing industries. They offer numerous exciting opportunities and ideas for your business growth. Identifying your relevant customers to deliver them your service /product is easier through social media platforms but it has to be professionally planned and executed. We take that challenging part for you as we have a specialized department only for Social Media Marketing and they are giving full-time support to our clients. Our team will make you and your business to an international level profile in an easy way. Our unique methodology will let you get some increase in traffic to your website to give more awareness about your service/ product. We monitor professionally until we get a clear picture about your audience and their interest to ensure trust in between you and them.